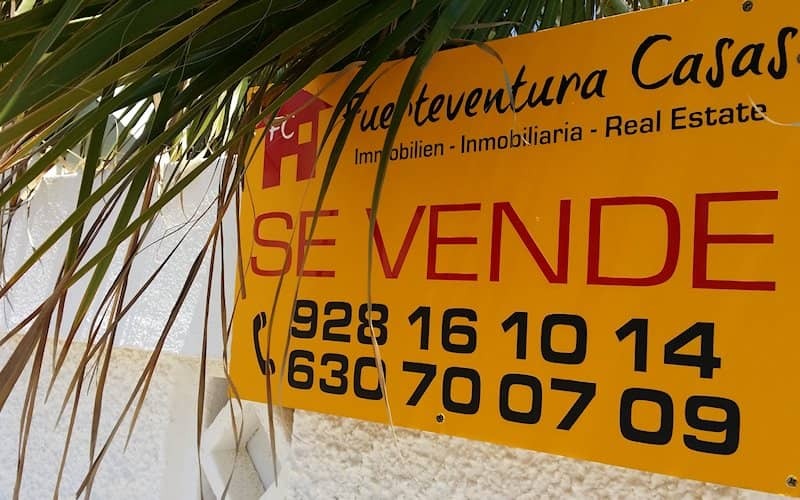 Buying a house, finca or apartment in Fuerteventura is still cheap compared to what you have to pay in other Canary Islands like Tenerife or Gran Canaria. DIFFF stands for Digital Framework For Fuerteventura. It's a work in progress. When finished, DIFFF will be a digital copy of Fuerteventura: hotels, restaurants, bars, surf schools, trips and excursions ... You will find it all here, so please bookmark this website. Interact with other Fuerteventura travelers. See Fuerteventura's most amazing beaches. Browse the most popular hotels in Fuerteventura. Explore activities to do in Fuerteventura. Know the standard taxi prices in Fuerteventura. Find the cheapest car in Fuerteventura.